Fellow author Krista D. Ball interviewed me recently on my experiences with selling my two collections and with working with small genre presses for both of the books. The discussion went longer than we expected so Krista is posting the interview in three parts on her blog. I've posted part 1 below, or you can check out Publishing a Short Story Collection (part 1) on Krista's blog as well. Krista's first question: In Chimerascope, most of the stories were at least nominated for Aurora Awards and one was a winner. With a strong list of credits like that, why did you choose to go with a small Canadian press like ChiZine? 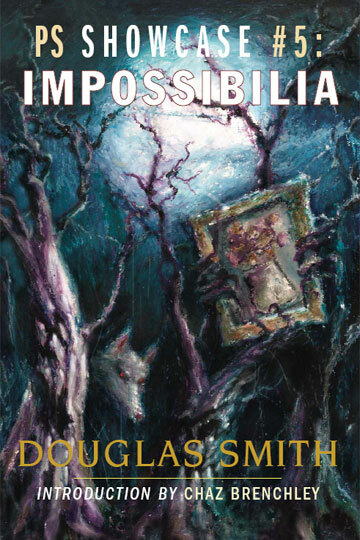 My collection IMPOSSIBILIA now available as an eBook! "...stories that are so unusual and beautiful that no other name than Impossibilia could possibly describe this collection." "Impossibilia is a treasure to be savoured, like gourmet chocolates and fine wine...beautifully written and wondrously imagined." "The writing is superb. 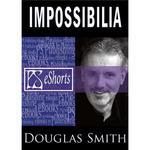 Douglas Smith is an artisan and his stories beautifully crafted. ... 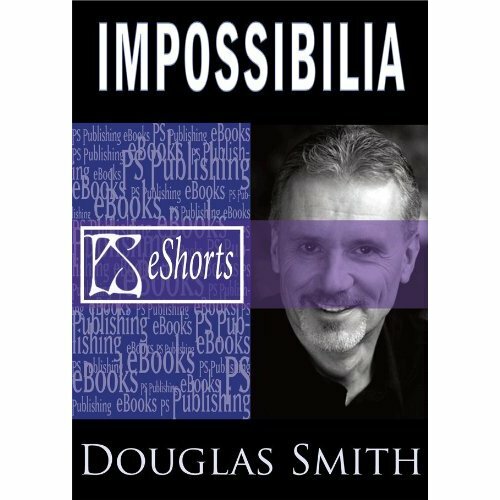 In my search for the perfect short story, the three in this volume certainly qualify." "Each tale was rapture and ecstasy, magical and mysterious, perfect and implausible." "Highly, highly recommended." "...echoes of Ellison and Bradbury..." "There is a certain exhilaration that comes from reading the book’s complex and powerfully emotional stories couched in that deft and smooth prose." "A fun romp that delivered something different......exhilarating, enjoyable..." "I loved them all from the first word to the last." "A book that ably demonstrates what Smith is capable of as a writer..." "Smith [lays] bare the psychological and emotional fragility that motivates his characters." "A wonderful book...Each [story] is an example of how a master at the art tells a story." "An amazing little collection." "[Smith deserves] to be known to by a very wide audience indeed.” "I don’t know what else to say...except READ THIS BOOK!!!" And of course, you can still order the signed and numbered, limited hardcover edition (cover at left). More information on , including excerpts from the stories, can be found here. I hope that you'll check it out! Read more about My collection IMPOSSIBILIA now available as an eBook!